If there are no special permit issues usually 3-4 months under 2,000 sq. ft., 6-7 months Under 4,000 sq. ft., approximately 1 year 5,000 – 10,000 sq. ft. from the time the building permit is received. Can I have any house built on my property or one of your building sites? 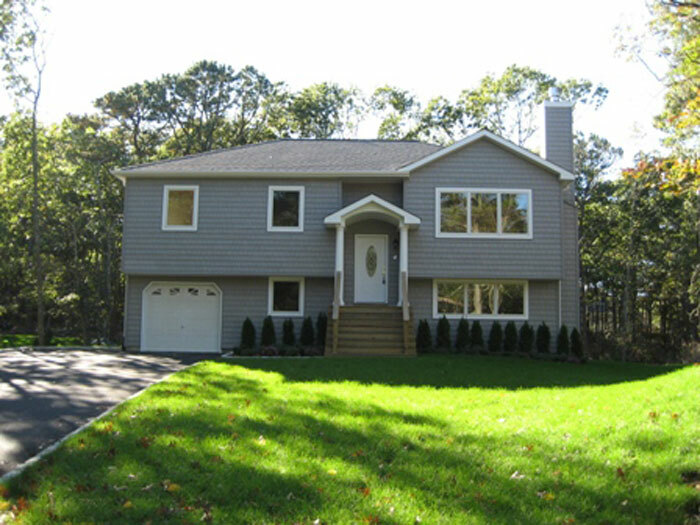 The zoning and size of the lot dictates the size of the home to be built, you may choose any style of home you would like but the size and location of the home on the property must be acceptable and approved by the town of Southampton. Can a standard set of house plans be customized to a design I like? This is actually the most reasonable way to build a custom home. To take one of our architects plans and modify them to your own likes and needs. If I have property already can Whalen Homes build on my site? 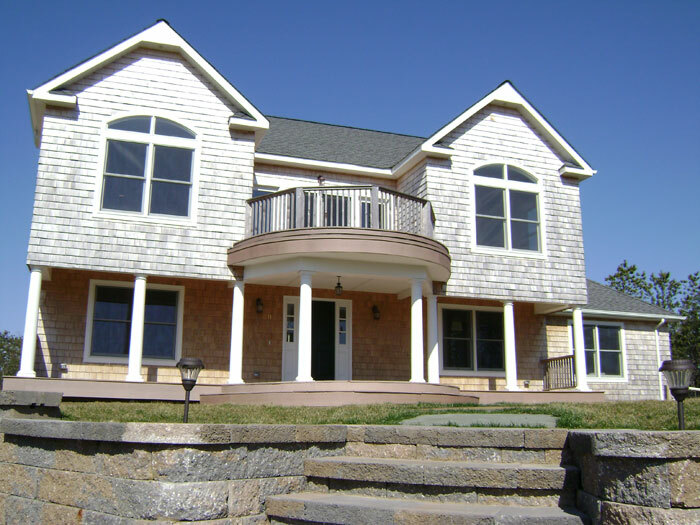 Whalen homes can act as a General Contractor and assist in acquiring the necessary permits needed to build on your job site. Does my new Whalen Home come with a guarantee? Whalen Homes offers an extensive guarantee on all our new homes. It is available to all our clients to review. What might delay the construction of my home? Weather is one thing that may delay construction. We do work or try to in all conditions that are safe and will allow a specific aspect of construction to be performed. Inspection scheduling is something that we cannot control and at times might contribute a slight delay.